As a member of the FM Global Group, AFM gives its clients access to comprehensive industrial and commercial product testing services. For example, we blow up dust samples from client facilities to establish appropriate dust collection processes. We perform flash point testing of ignitable liquids so clients know what level of protection is needed. And we set clients' products on fire to determine suitable loss prevention solutions. All this testing is conducted at the FM Global Research Campus, which contains the finest research and product testing laboratories in the world. The state-of-the-art facility houses a dust explosion bunker and four labs for research on natural hazards, hydraulics, electrical hazards and fire. The Research Campus is also where FM Approvals conducts product testing. 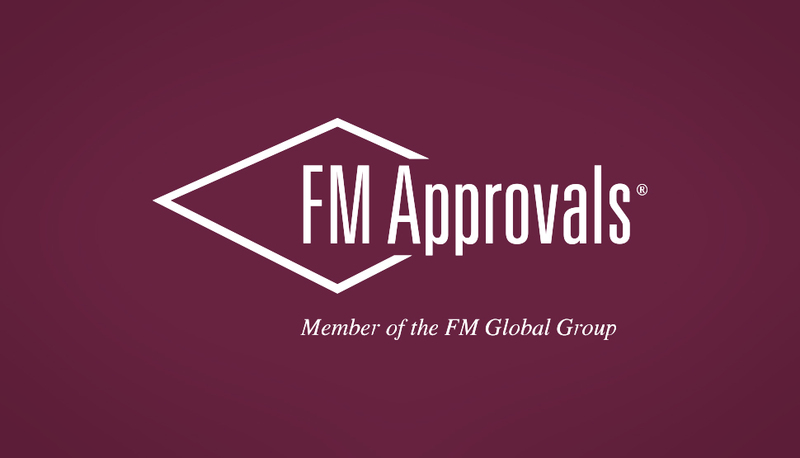 A member of the FM Global Group, FM Approvals certifies industrial and commercial products and services for thousands of companies worldwide to advance property loss prevention. When clients make an investment in risk improvement, they want to know that the products they purchase will work and work well. If the products carry the FM APPROVED® mark, you'll know they meet high product testing and certification standards. AFM clients have access to the Approval Guide, a web-based resource containing a listing of more than 60,000 loss prevention products that have been tested and certified by FM Approvals. To see how FM Approvals tests work, see the example below. For a full list of certified products, visit FMApprovals.com. Not all insulated metal panels are created equal. FM Approvals has studied various types of sandwich panels to help clients enjoy the benefits of this technology without bringing additional exposure to their business. The video below demonstrates a side-by-side, full-scale burn test of two types of sandwich panels. The test on the left includes FM Approved panels, not protected by sprinklers. The test on the right includes panels that meet minimum building codes but are made of ignitable foam. The test on the right is provided with sprinklers as a safety precaution—fire can spread fast through these panels, even in a controlled environment. Watch the video below and see how important choosing FM Approved products can be. 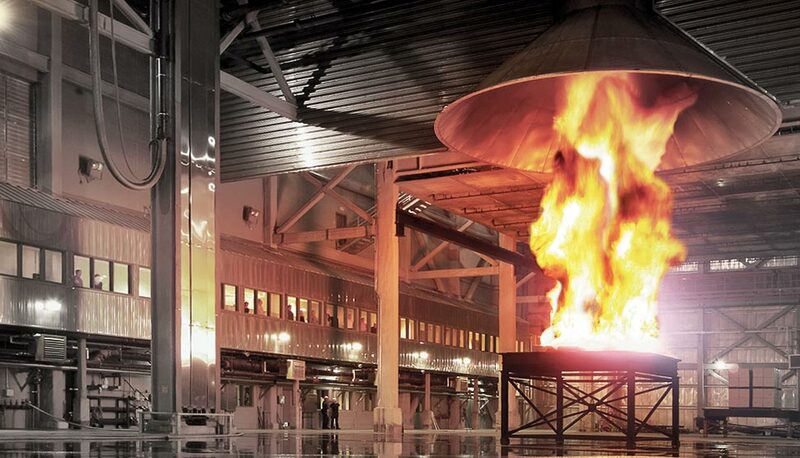 Witness a sandwich panel fire product test performed by FM Approvals. The FM Global Research Campus keeps AFM at the forefront of risk analysis. Find helpful product testing information and a full list of FM Approved products and services.